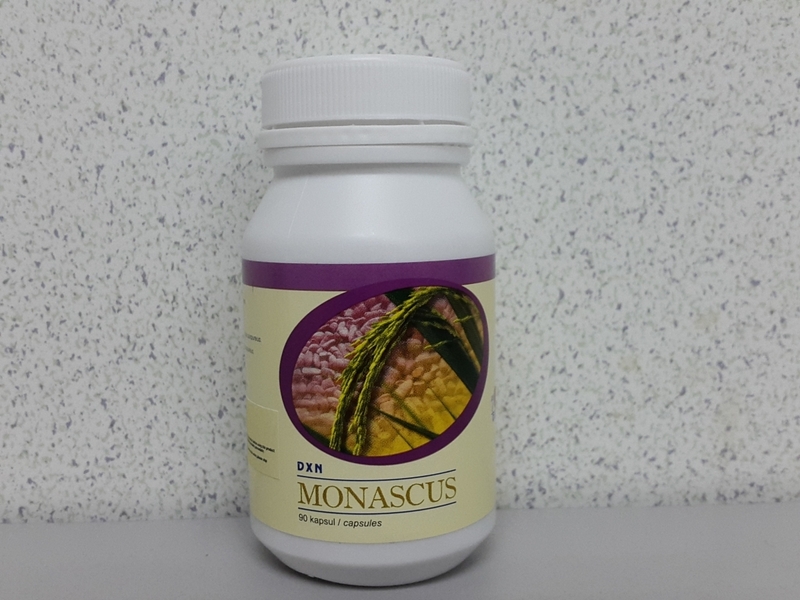 Monascus is the product of fermented glutinous rice by the yeast, Monascus purpureus which has been listed in the Traditional Chinese Medicine book for its benefits since Ming Dynasty in 800 A.D. The rice commonly appers in its natural red colour and is known as Red Yeast Rice or "Hong Qu". DXN Monascus contains active compounds such as Monacolin K in standardized content. DXN Monascus helps in regulating our health. *TRADITIONALLY USED FOR GENERAL HEALTH!